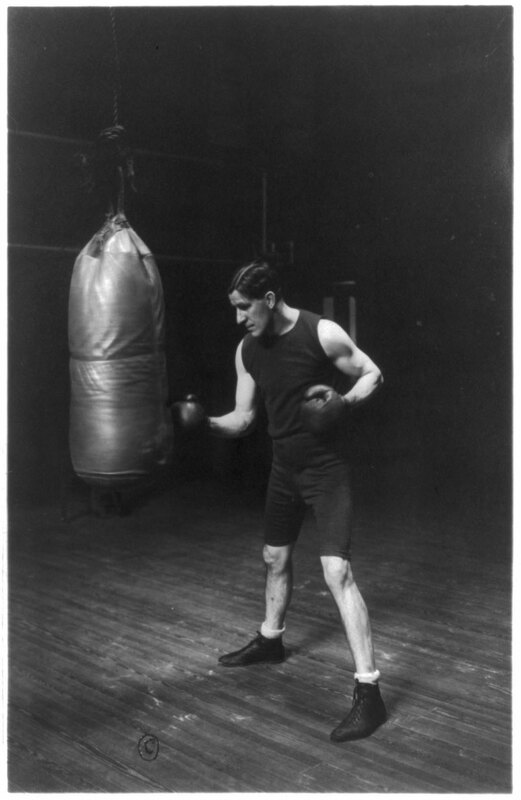 James J. Corbett – nicknamed ‘Gentleman Jim’ – was the first gloved world heavyweight boxing champion, a movie star who sanitised boxing for a wider audience, and one of the most talked about celebrities of his time. 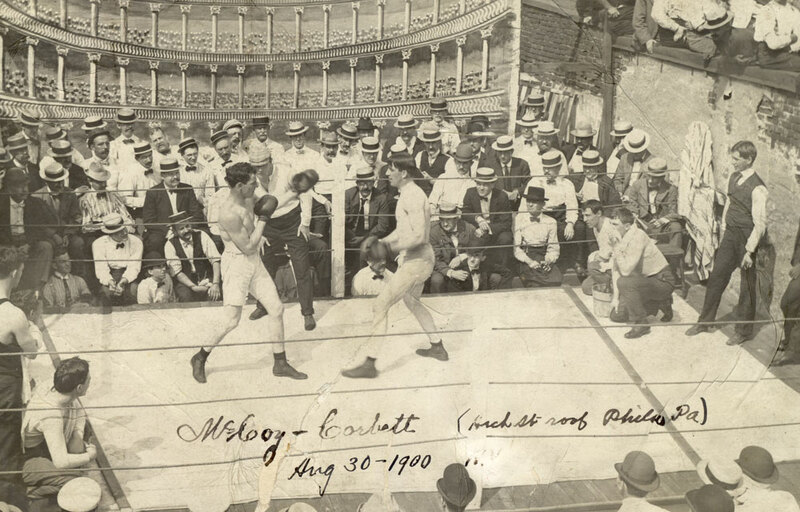 This son of Irish immigrants became an American legend in his own lifetime, but in the case of Corbett, truth is even more sensational than the mythology that built around him. He was a hopeless womaniser whose conquests included Mae West. He was a cheat, an adulterer, and a bully. Narrated by Liam Neeson, this film, through the use of extensive and historically important archive material, sets the story straight. IFTA-winning documentarian Andrew Gallimore has established an impressive filmography as a chronicler of fascinating historical sporting stories and The Gentleman Prizefighter might be his most outstanding achievement yet. Director Andrew Gallimore will be in attendance and the screening will be followed by a Q and A.